Pfc. Roy A. Herd, son of Mr. and Mrs. W. L. Herd. 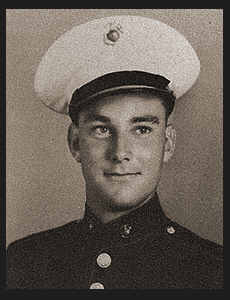 Entered Marines in April, 1943, trained in San Diego, Cal. ; went overseas in Jan., 1944, served in Guadalcanal, Guam, Okinawa and China.